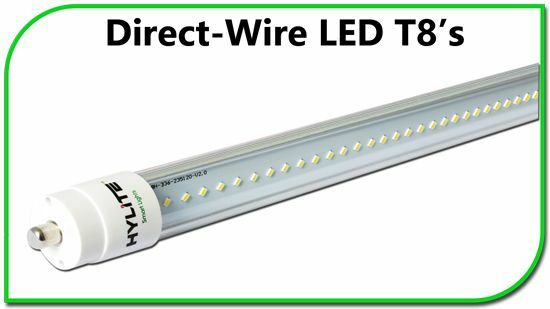 HyLite LED Linear T8 Tubes help businesses and organizations save up to 75% in energy while providing years of maintenance-free operation. 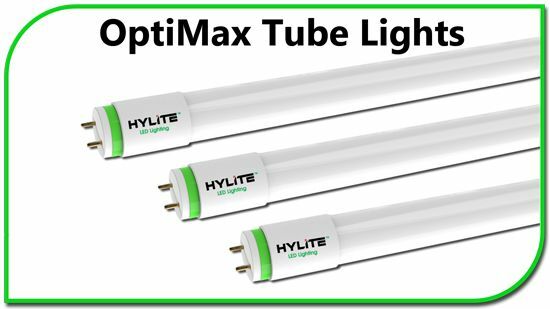 HyLite LED T8 Tubes have been installed in a wide range of applications across a wide range of industries including manufacturing, retail, hospitality, and healthcare. TLED Lamps are a popular solution because they allow end-users to upgrade their old, inefficient T12 & T8 fixtures without removing the existing fixture. HyLite LED T8 Lamps provide the lowest total cost of ownership and quickest return on investment. They are available in sizes from 2ft. to 8ft. and in multiple CCTs to provide an ideal, energy efficient solution for a wide range of applications.